Not to start off on a super serious note, but this post from Drifting Through My Open Mind takes a good look at the sexism in our culture that we ladies have been dealing with since we’ve been children and how it affects daily behavior. 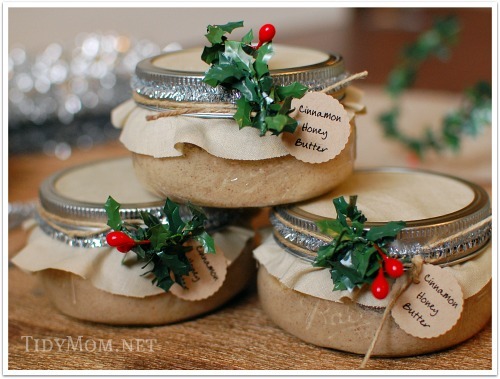 On a more fun note, this recipe post from Tidy Mom on how to make cinnamon honey butter is a fun idea for a holiday gift this year. Meg O. on the Go has been sharing some great posts lately with blog improvement tips. 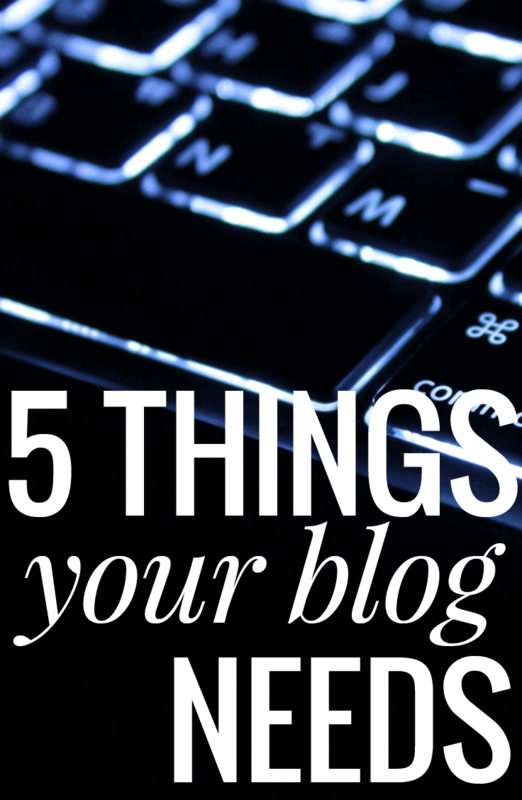 This one covers five things you should have on your blog. This adorable Christmas sock snowman from Busy Being Jennifer is cute and quick craft to put together for some fun holiday decorating. He’s such a fun way to use up some spare buttons and other loose items about the house. Amiyrah from Four Hats and Frugal has quickly become one of my favorite account to follow on Periscope, and her blog has helpful in maintaining our financial peace journey. 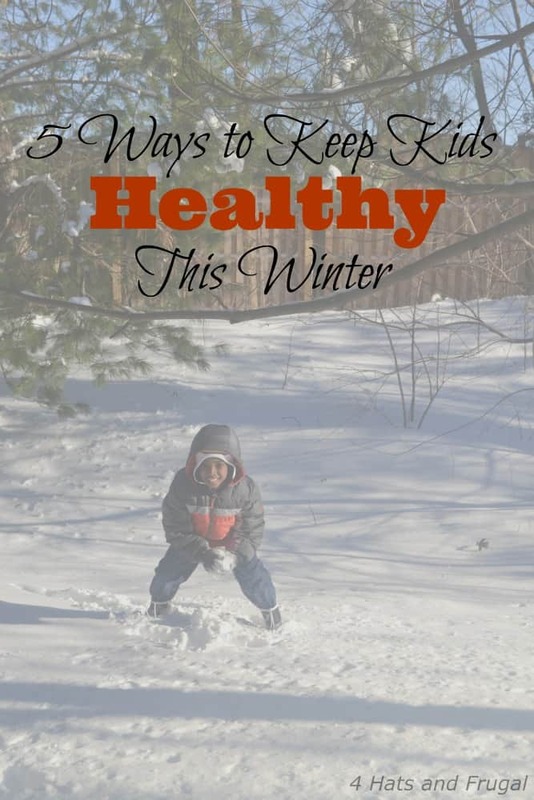 This post is a great one for keeping everyone healthy this winter.